Dead Sea Salt . The salt can be used for cooking and /or as bath salt. No additives. Properties: Saline baths using Dead Sea salts effectively disinfect and regenerate the skin, and support the treatment of skin problems such as fungal infections, acne, excessive sweating and psoriasis. Origin: Dead SeaSalts is Harvested from the Southern Area of the Dead Sea of Jordan. Directions for use: For best health effects, about 10 g of salt per liter of water is used. 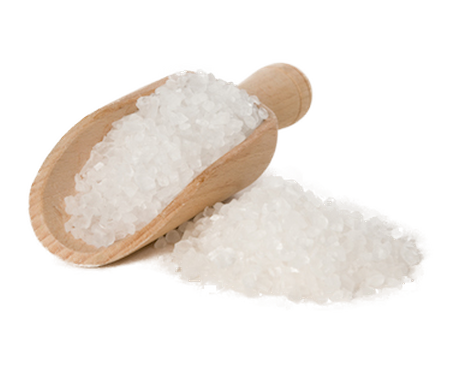 After dissolving the salt, relax in the bath for 20-30 minutes, then wipe the body and rest for the next 30 minutes. Protection, to avoid caking, salts products should be stored in a dry covered area at low humidity levels below 75%. Inspection: In House Inspection , However Buyer have the option of Third Party "Intertek International " for Quality to control system designed to identify and prevent microbial and other hazards in food production & Quantity Control , At Buyer Cost of 760 US$ Per Order. Samples : Our company does not charge for the Samples (Test Samples 7.05 oz - 200gm are free), but due to the high cost of shipping, the delivery must be Arranged by Buyer. Amount spent on shipping Samples will be completely returned to you in case of doing business with our Company. We hope and wish to have your total understanding on this delicate matter.